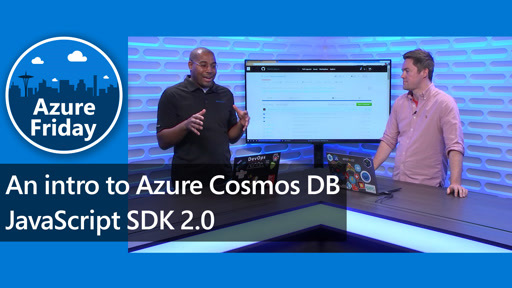 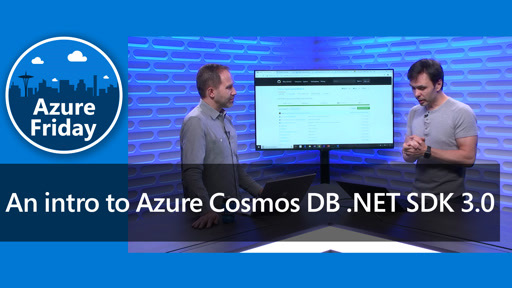 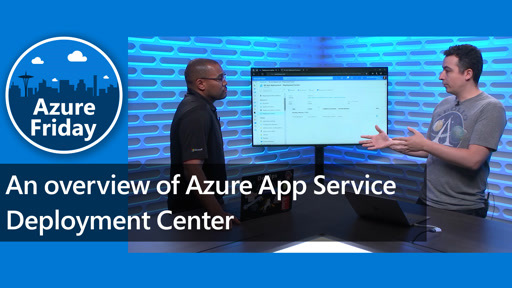 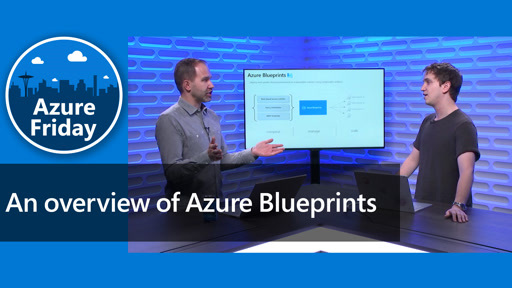 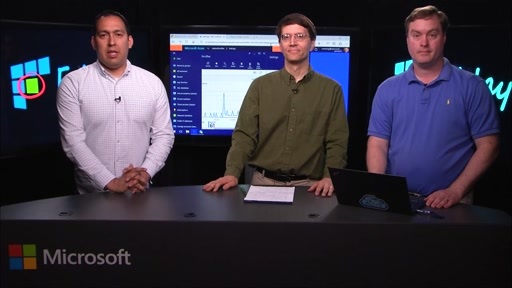 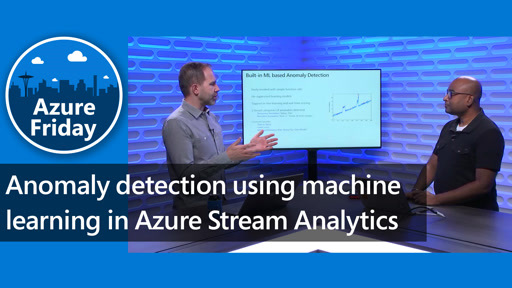 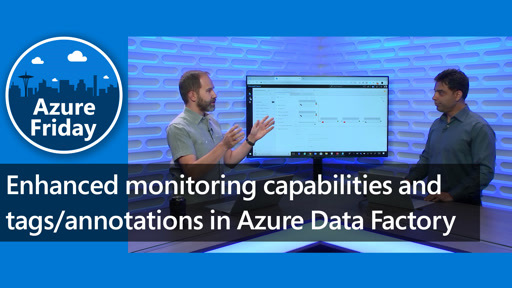 In this episode of Azure Friday, Scott Hanselman is joined by Brendan Burns (Partner Architect, at Microsoft & Kubernetes co-founder) to talk about containers and support for Kubernetes orchestration in Azure Container Services. 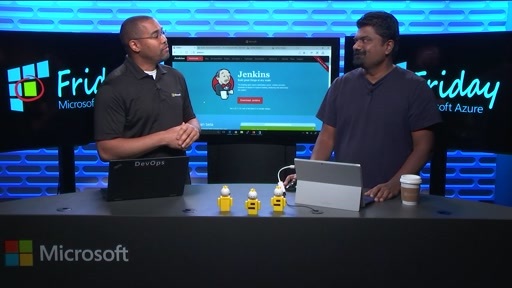 Kubernetes is an open-source system for automating deployment, scaling, and management of containerized applications. 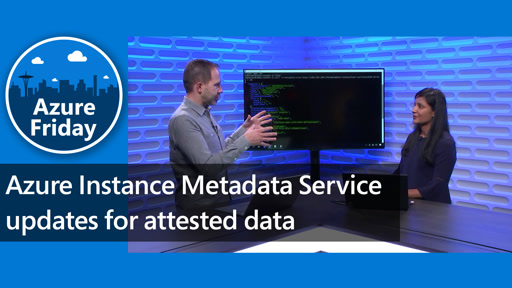 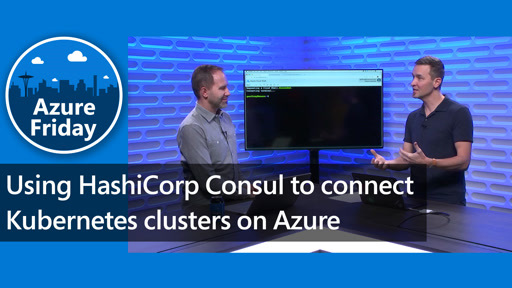 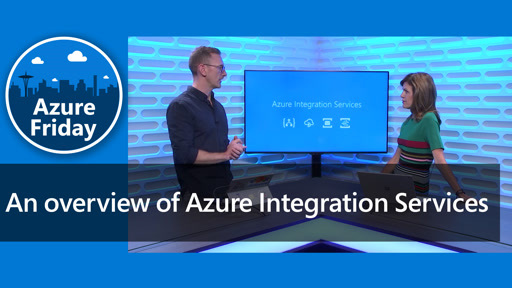 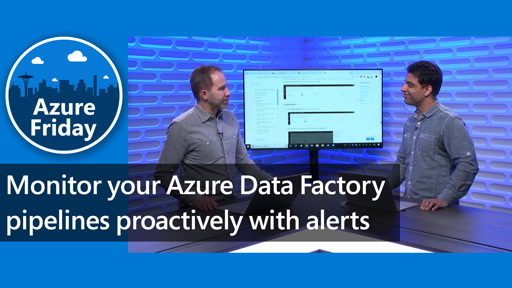 As Brendan wrote in his blog post on Kubernetes.io, Bringing Kubernetes Support to Azure Container Service, "The integration of Kubernetes into ACS means that with a few clicks in the Azure portal, or by running a single command in the new python-based Azure command line tool, you will be able to create a fully functional Kubernetes cluster that is integrated with the rest of your Azure resources."